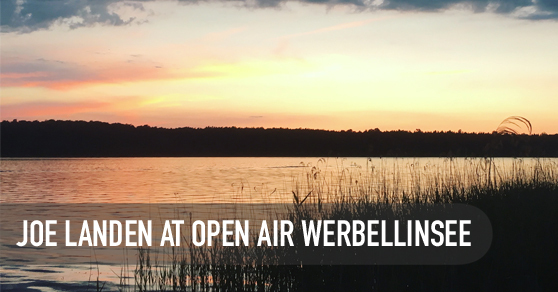 A hot summer day and night - with great music, awesome people and an amazing view! This is the recording of the Tech House set of DJ Joe Landen at the 3rd Love & Peace Open Air at Werbellinsee, Germany. Many thanks to Rüsseltierchenkäfer and s@mset.